Today, August 12, 2013, the day has come. The retirement of Ms. Giannasi has been officially announced by the Labor Ministry. After thirty years of tireless commitment to the health of Brazilian workers, we cannot let this occasion pass unremarked. While it would be presumptuous of us to comment on the contribution made by this remarkable civil servant at home  there are many others better qualified to do so  it is fitting for us to acknowledge the debt owed to her by so many people, many of whom she has never met. 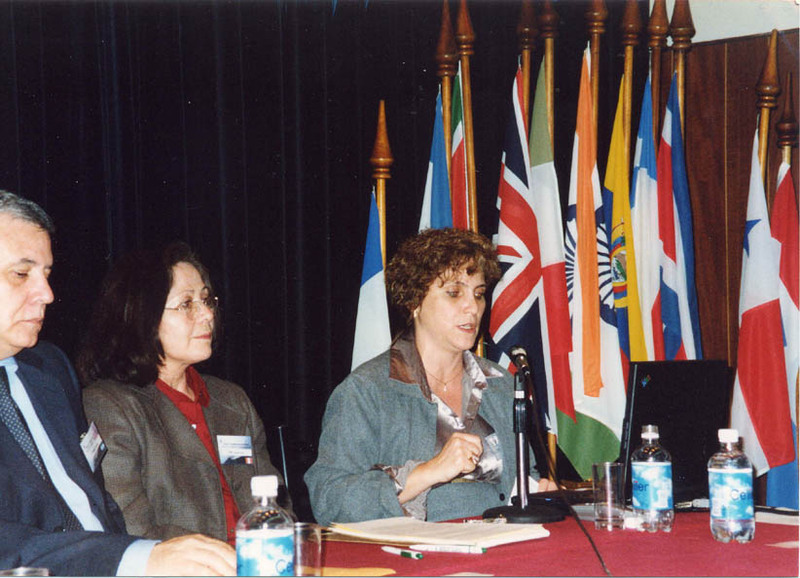 It was, after all, Ms. Giannasi who kick-started the 20th century global campaign to ban asbestos when she innocently suggested, at a meeting in Chicago, that an event be held in Brazil to bring together asbestos victims from all over the world. No one had ever done this before so there was no precedent to fall back on and no guidebook to follow. We had to make it up as we went. 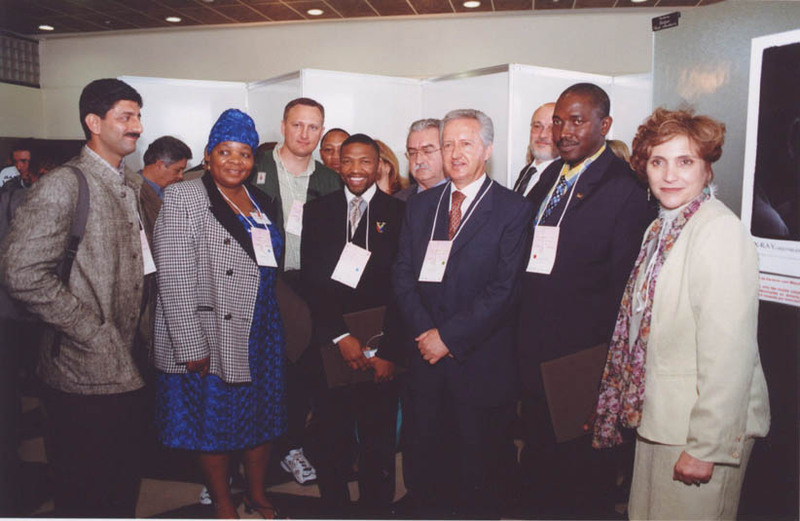 With international delegates at GAC 2000 in Osasco. I have no doubt that Ms. Giannasi's commitment to ABREA, the Brazilian Association of the Asbestos-Exposed, will continue and that together they will press for a comprehensive national ban on the use of asbestos. 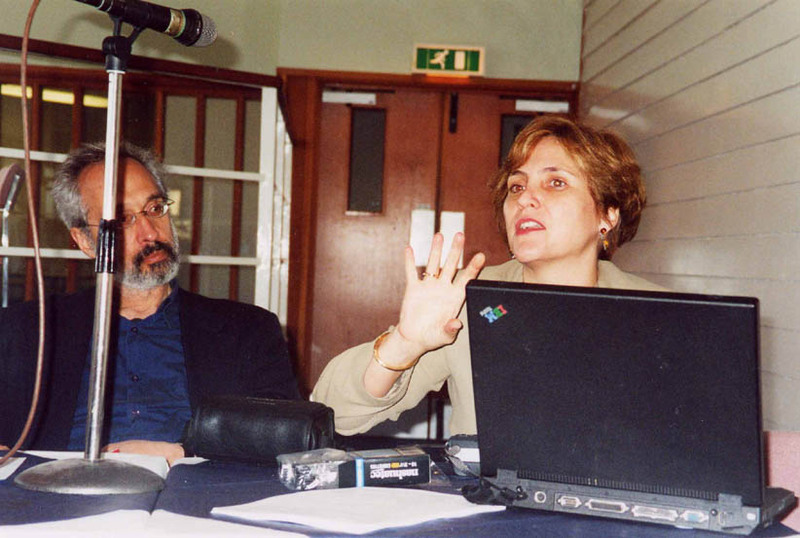 We look forward to Fernanda recording the details of Brazil's struggle against asbestos in due course. For my part, I would like to share some of the photos I have taken of this estimable person. If even some of her passion and dedication are conveyed by these images, then you will have an idea of how much is owed to her. Fernanda, we respect you and wish you well in everything that is to come in the future. 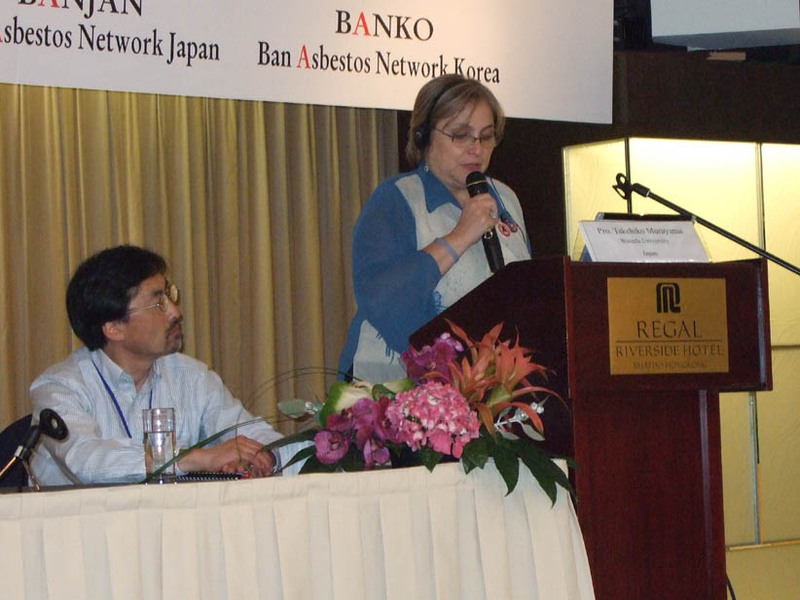 At the Latin-American Asbestos Meeting in Buenos Aires, Argentina. 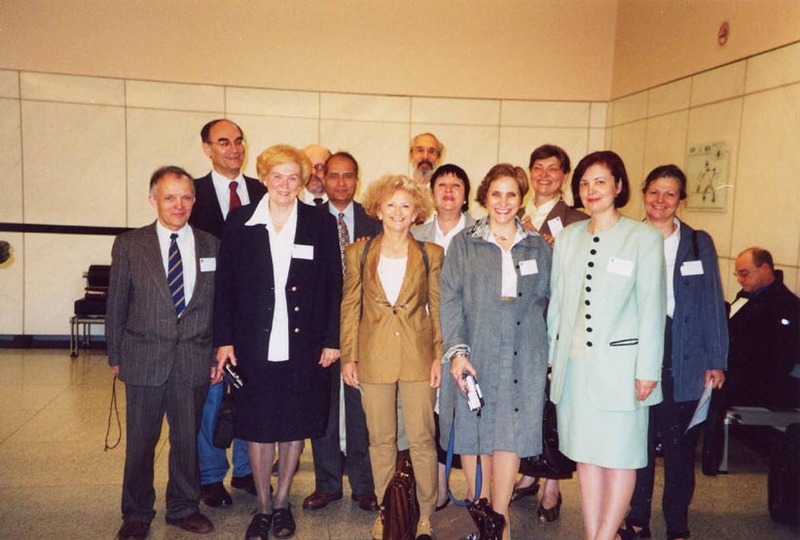 With a group of delegates attending the European Asbestos Seminar in Brussels. 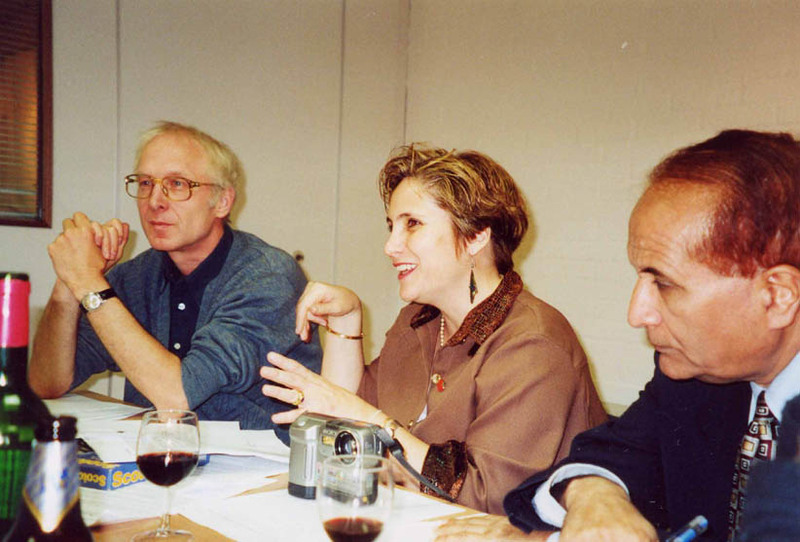 Speaking at a GMB Trade Union Asbestos Workshop in Brighton, UK. Meeting with Dutch Asbestos Victims' support group in Rotterdam, The Netherlands. 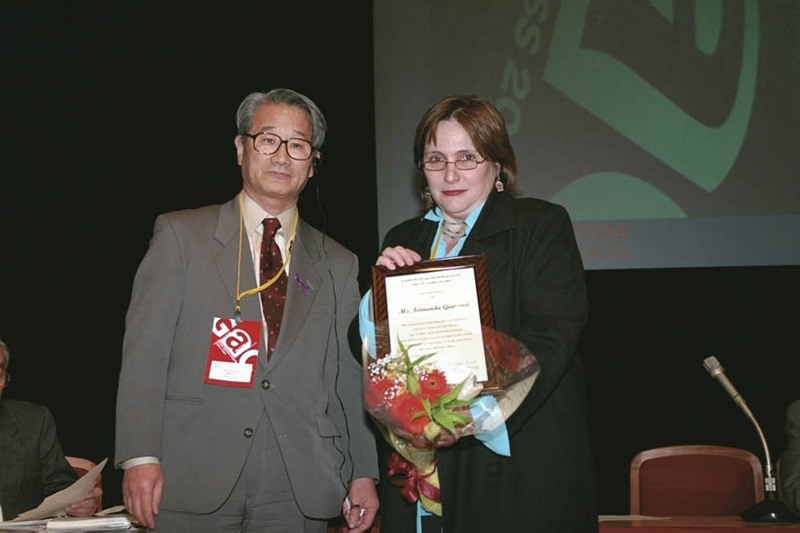 Receiving the Tajiri Muneaki Memorial Award at GAC 2004, Tokyo. 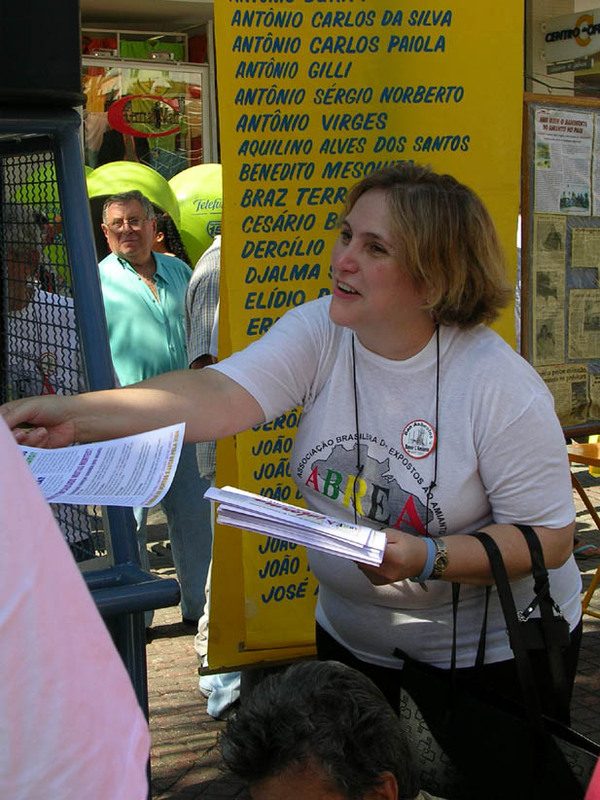 Handing out leaflets in the center of Osasco. 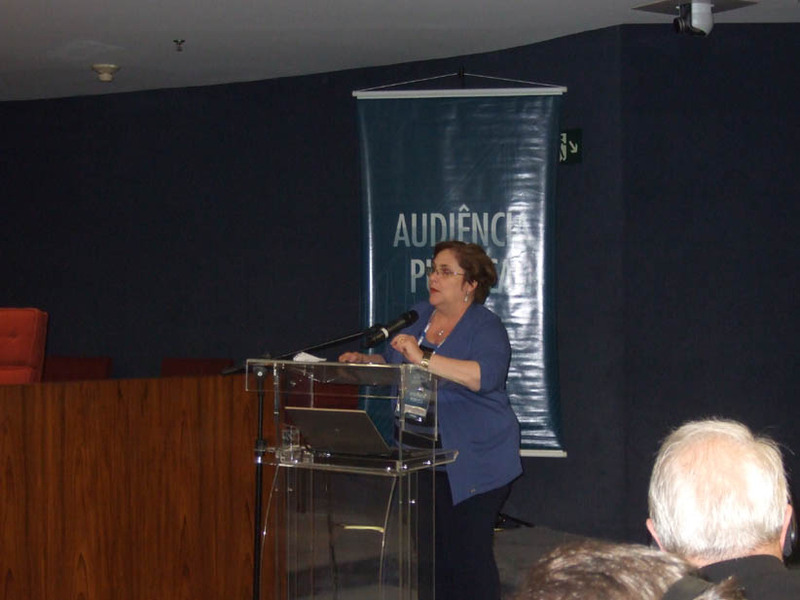 Testifying at the Brazilian Supreme Court, Brasilia. 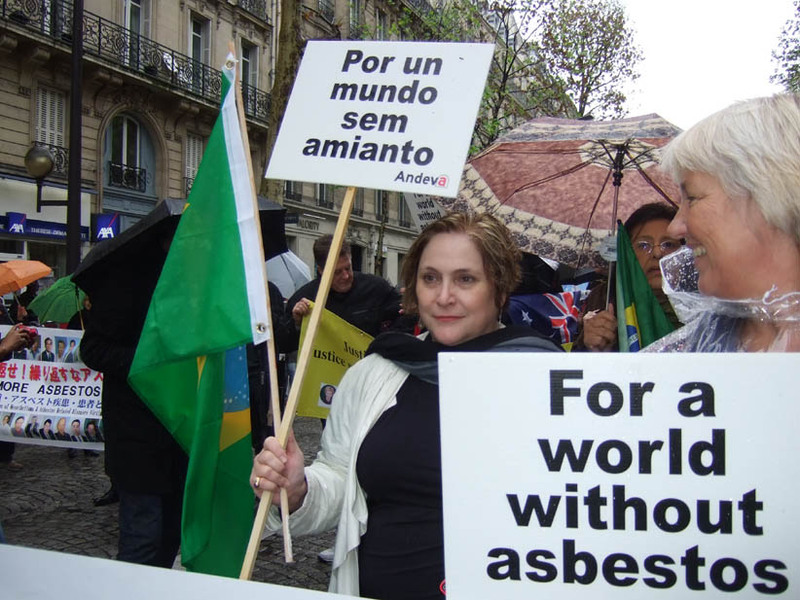 Protesting on Day of Asbestos Action in Paris in 2012. 1 Kazan-Allen L. A Perfect Day. September 3, 2012. 2 Kazan-Allen L. Osasco Conference Report. 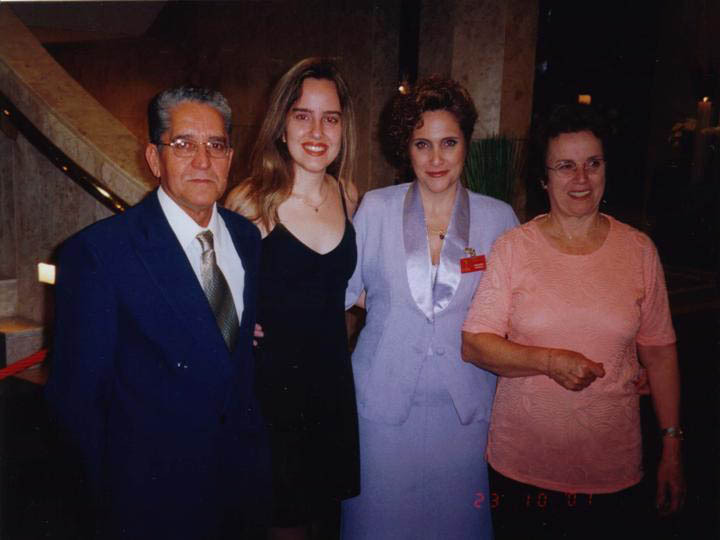 November 10, 2000.